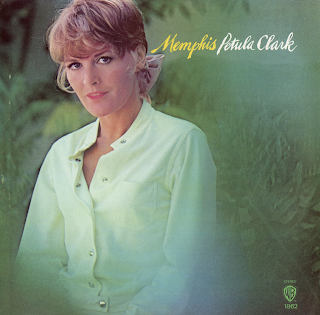 Clark works her magic on these "Memphis" tunes arranged to suit her pop style. 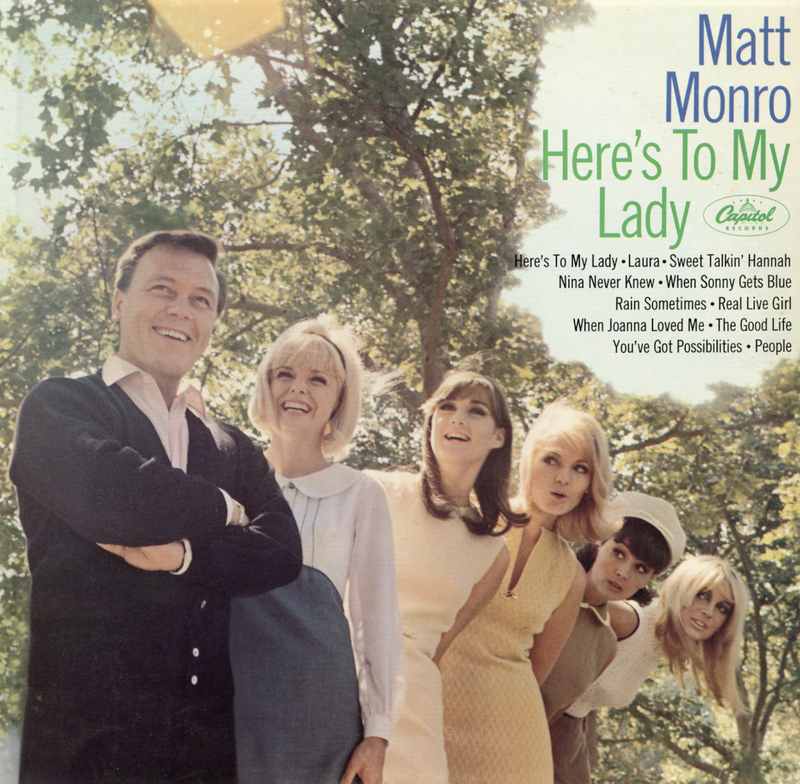 From Billboard - December 3, 1966: Monro gives a solid performance on these tunes ranging from old standards to newer pop numbers. He turns out swingers like "You've Got Possibilities" and "Sweet Talkin' Hannah" with real zing. 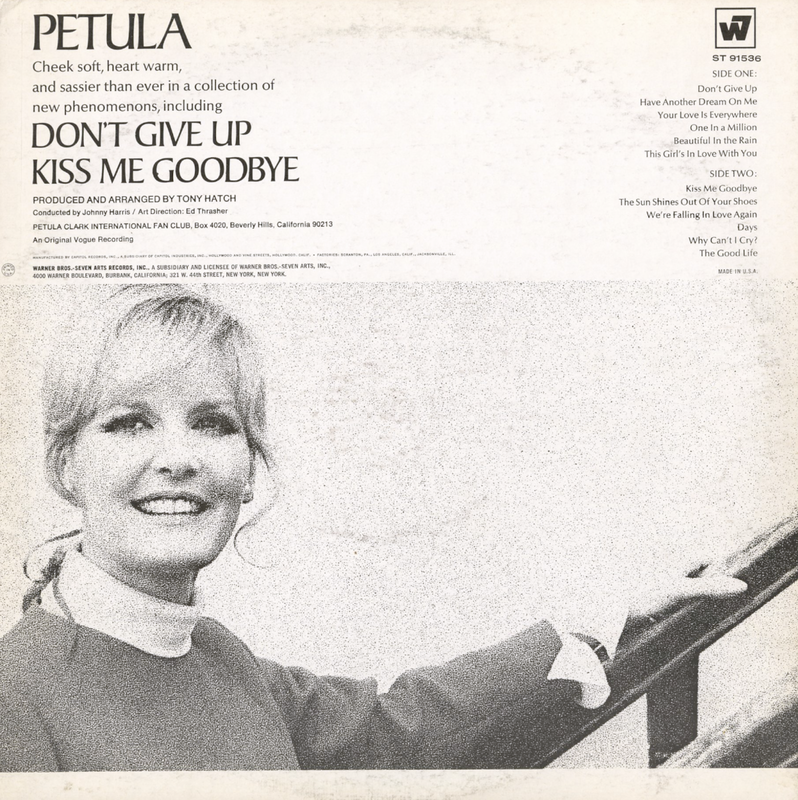 "Laura" and "People" are right in the ballad groove. 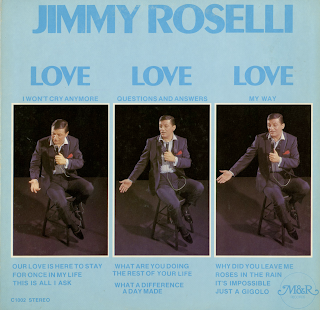 From the back cover: Jimmy Roselli is often referred to as the "Dynamic Belter." 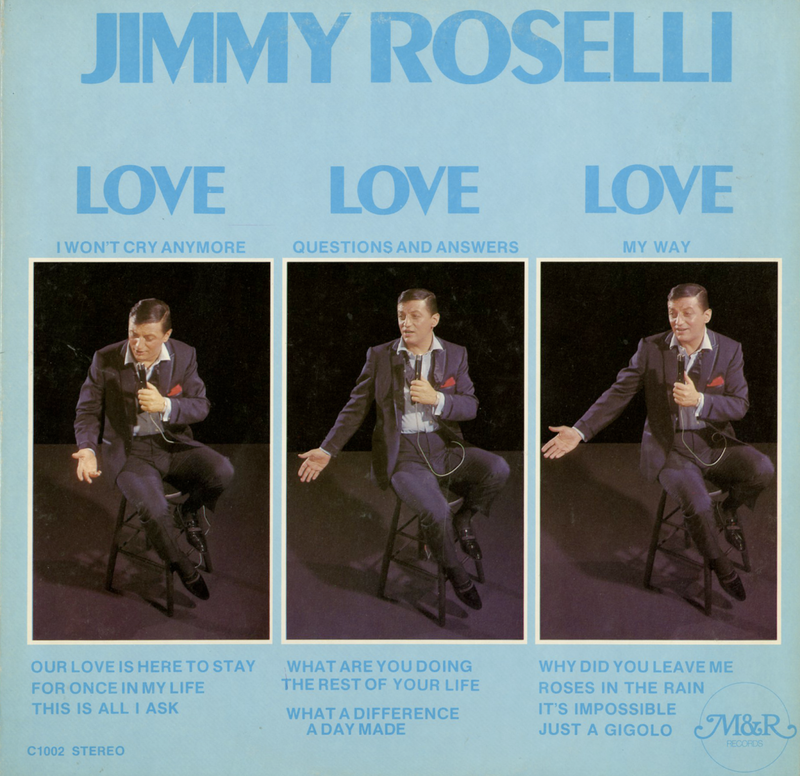 However, in Jimmy's own "Love–Love–Love," his renditions are so emotionally from the heart that they set this album apart from anything he has ever done. 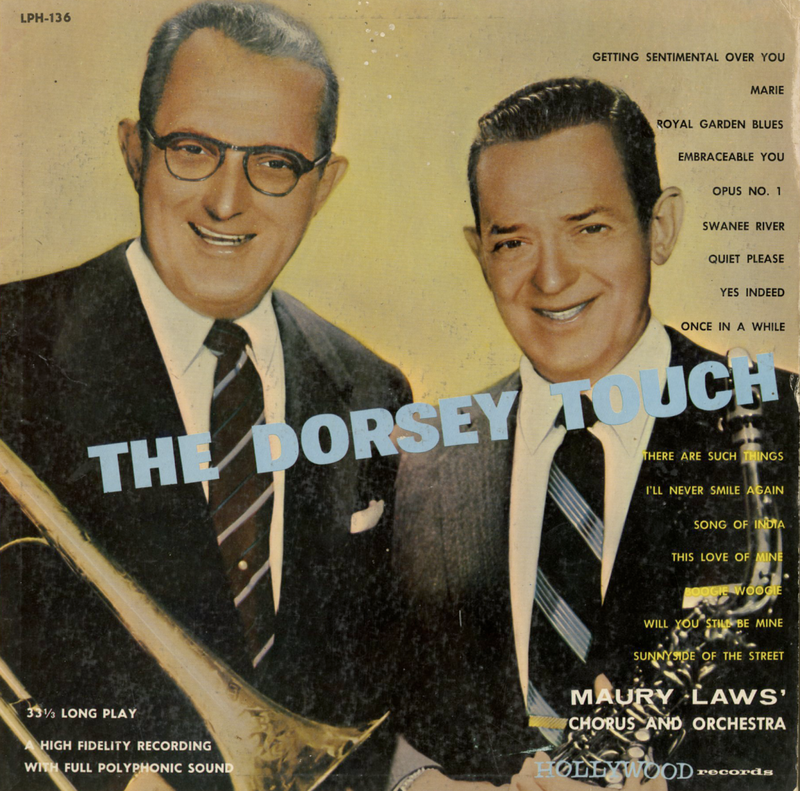 You know and feel love as he masterfully sings every word of every lyric. Here is the "nonpareil" excellence of Jimmy at his best as recorded in London un the superb arranging and conducting of Pete Moore. Excellent set. 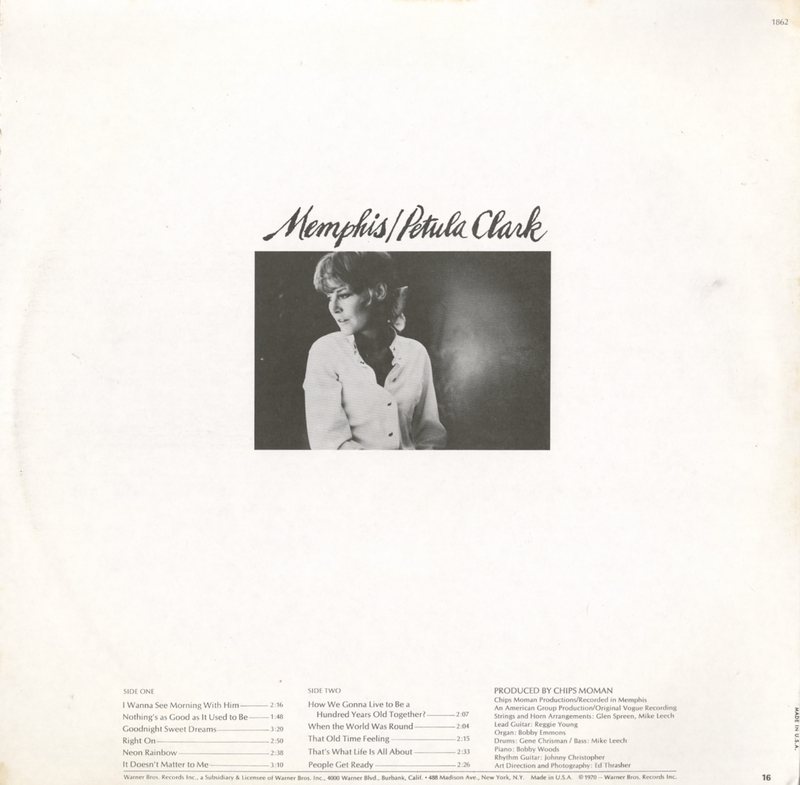 Tony Hatch's smooth, quiet arrangements help showcase Petula Clark's more subtle vocal qualities.